If you were looking for a way how you could customize and optimize your storage capacities and potentials to accelerate the operation of your Flash memory cards, external hard disks and USB Flash drives, USBMate is the solution. This application makes sure that you use the full potential of your storage units and it protects them. Every time you eject a USB Flash drive, USBMate will make sure that it stays secure and clean of any junk and temporary files which are completely unnecessary. This application has its own anti-virus program that protects your data from any damage that might come to it. So, not only that this app has the ability to improve your storage capacities and optimize the full storage potential but, it can also check and purge the content of your USB flash drives of all autorun viruses. Let us check out some of the main features that this app has to offer. 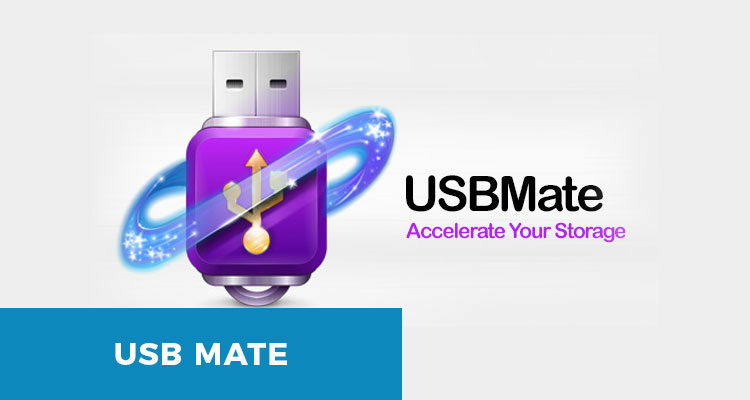 USBMate can protect the content on your USB Flash drive and it cleans the useless junk while optimizing the content. It automatically deletes any temporary files left by Windows. Since the app has its own anti-virus, your content will be secure. Each time you launch USBMate, this anti-virus options automatically checks for any viruses and purges your USB Flash drive‘s content. So, with just one app, you get three in one anti-virus program that secures your data, optimizes your storage capacities, gets rid of any junk and keeps your data protected at all times. The only important thing to do is launch the app before you eject the USB Flash drive. It has to be running in order to perform. 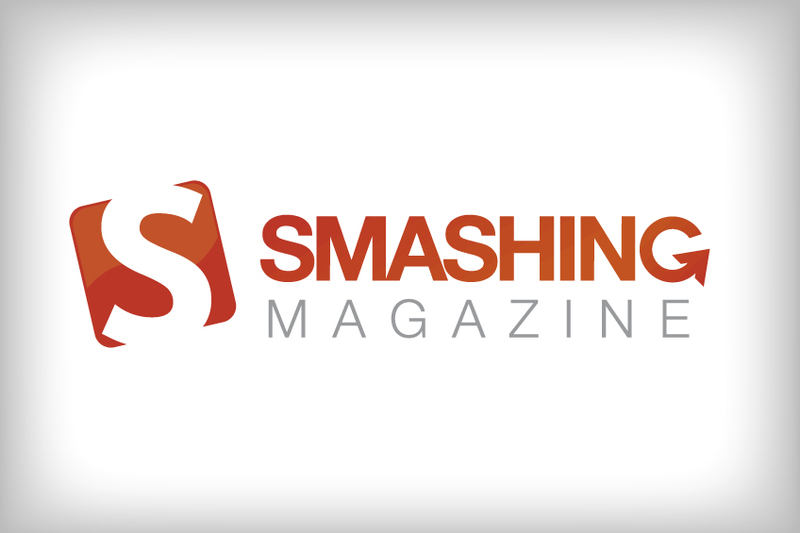 Once you do, your content will be secure, clean and optimized within seconds. One more good thing about this app is that it takes care of your erased files as well. When you delete files from your USB, they get moved to trash but the data stays there. It does not get fully removed. There are still physical traces of that data on your USB Flash drive and in time, you will notice that your USB has less space than before. 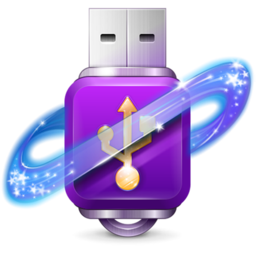 If you want to check how much of real space is left on your Flash drive, feel free to use USBMate app because it can tell you the exact amount of free space left for use.